According to the National Retail Federation, Americans contribute over $18 billion to the economy on Valentine’s Day. Florists and nurseries in the US experience their highest sales of the year with nearly $403 million in revenue generated from cut flowers. Remembering this token of love and appreciation for years to come is possible with the right care and treatment. There are many ways to extend the life of your Valentine’s Day flowers, and then create a beautiful keepsake to display or wear. 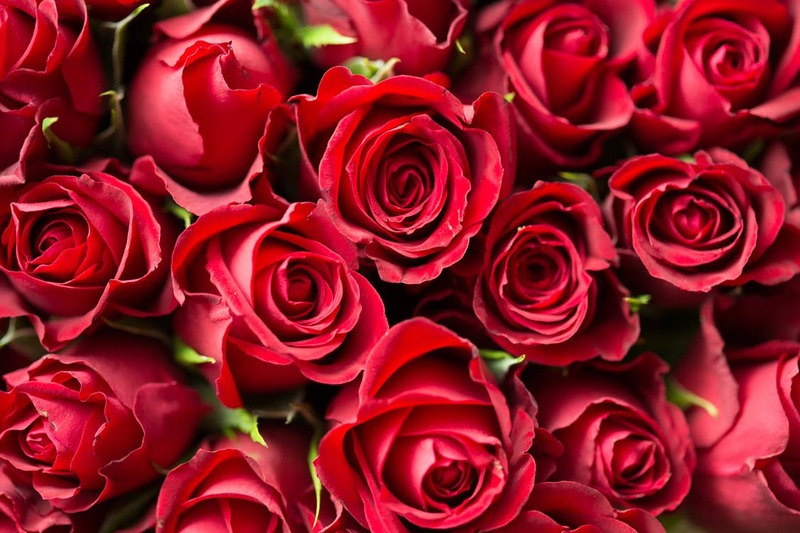 Extend the beauty of your Valentine’s Day flowers through proper care. Cut stems at an angle. Cutting the stems this way creates a greater surface area for increased water intake. Well hydrated flowers maintain their petals and stay flexible. Change the water daily. Fresh water keeps the flowers fresh. Be sure to remove all leaves and debris from the container before refilling it to reduce risk of bacterial infections. Protect from environmental dangers. Keep your cut flowers away from direct sun and heat sources as well as drafts and breezes. Choose how you want to customize your Valentine’s Day flowers. Wearable keepsakes include necklaces and earrings, decorative beads and key-chains allow you to carry these special memories around with you everywhere you go. Shadow boxes can be customized with special mementos. Include a ticket stub from your movie date, or a photo of you with your loved one. Be sure to check out our gallery to see the wide variety of style options. Wonder what you can do with your Valentine’s Day flowers? We are happy to guide you through the design process so contact us today!